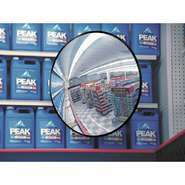 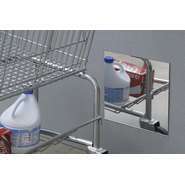 Security Mirrors provide a clear view of blind spots to help deter shoplifting. 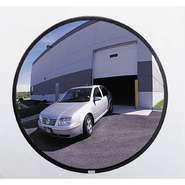 Indoor and outdoor mirrors are both available in a variety of sizes. 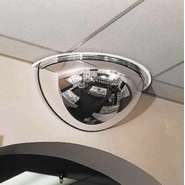 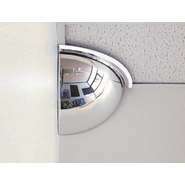 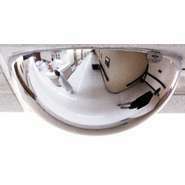 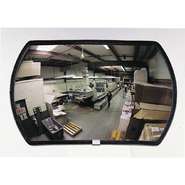 Convex Security Mirror, 15" x 24"